An old Eastern parable titled “The Wealth Is Nearer to You Than You Think,” relates the story of a rich merchant who took a journey to a distant land. As the businessman traveled, he met a stranger who wanted to travel with him. Although the merchant was glad to have a companion, he was also fearful of his intentions. He was afraid the stranger would steal the treasures that he had brought along on the journey. Each night when it was time to bathe, he allowed the stranger to go first so that he could hide his jewels. The ingenious hiding place of the rich man’s treasures was beneath the stranger’s pillow. 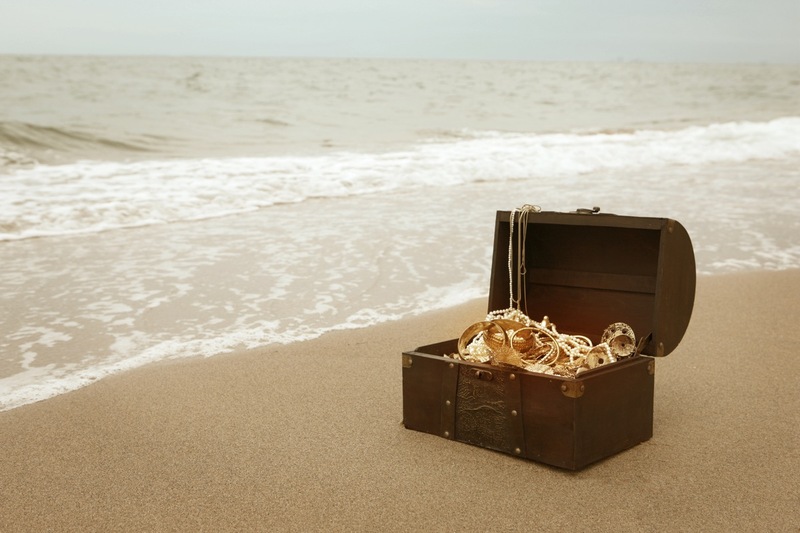 When the merchant would take his bath, the stranger would search through the merchant’s baggage looking for the riches. Although the stranger knew that the merchant had a bag of jewels, and that the merchant did not take them with him when he went to bathe, the stranger could never find the riches. Eventually, the day came for the merchant to part company with the stranger. Before the two parted, the businessman revealed the secret hiding place. The wealth was nearer to him than he thought. In like manner, many individuals today miss spiritual treasures that are right under their noses—in the Bible.